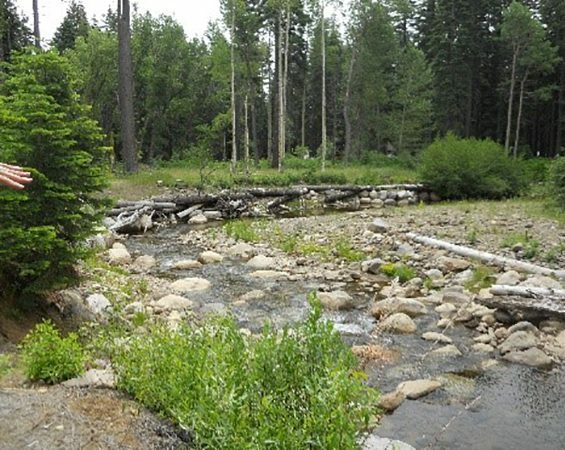 Our engineers, hydrologists, biologists, and restoration specialists work together to save you time and money on projects where practical design and surface water regulations intersect. We efficiently match resources to project needs, using this in house team’s diverse mix of experience. Our agency relationships, seamless internal processes, and understanding of the ultimate goal of riparian projects produce efficient and stable project results. Our team includes biologists, environmental specialists, and restoration specialists who complement our stream restoration design and construction expertise. 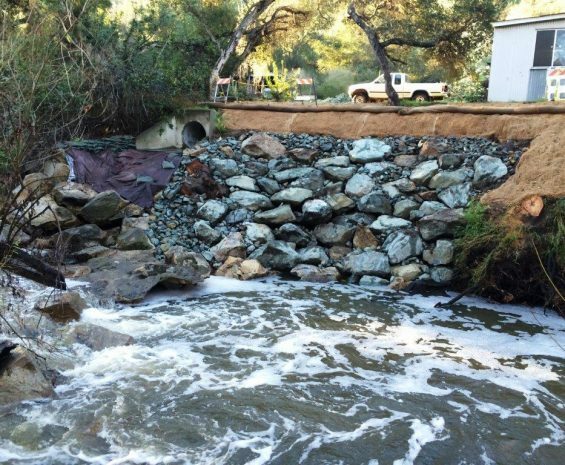 Our industry-leading experts specialize in natural riparian system engineering for stream and channel restoration and erosion protection in multiple regions throughout the west coast. 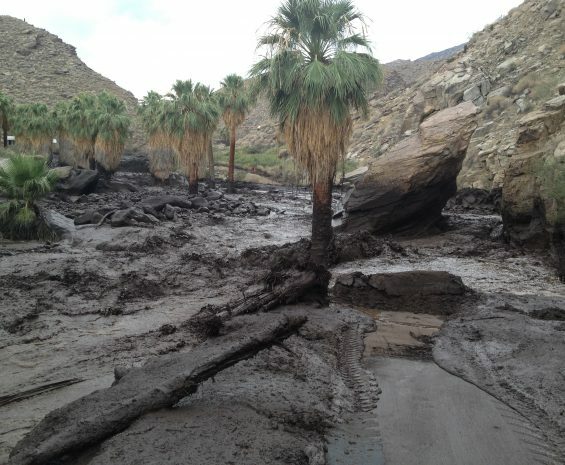 We are well equipped to handle increasing demands from regulatory agencies for confined stream stabilization measures.